Surveying is the art of making suitable measurements in horizontal or vertical planes. This is one of the important subjects of civil engineering. Without taking a survey of the plot where the construction is to be carried out, the work cannot begin. Now we will go on with the discussion of each of these types of measurements along with their subtypes. A horizontal distance is measured in horizontal plane if a distance is measured along a slope, it is reduced to its horizontal equivalent. A vertical distance is measured along the direction of gravity at that point. The vertical distance are measured to determine difference in elevations in various points. 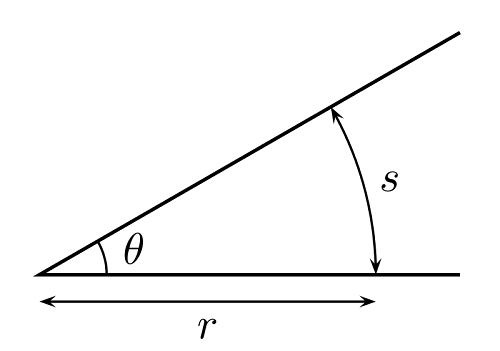 As the name itself suggests, the two sides meeting at an angle are measured. The angle between them is measured and represented in degrees or radians.